"Give a voice to those without a voice," says civil rights activist in conversation with Richard Edelman at Cannes. 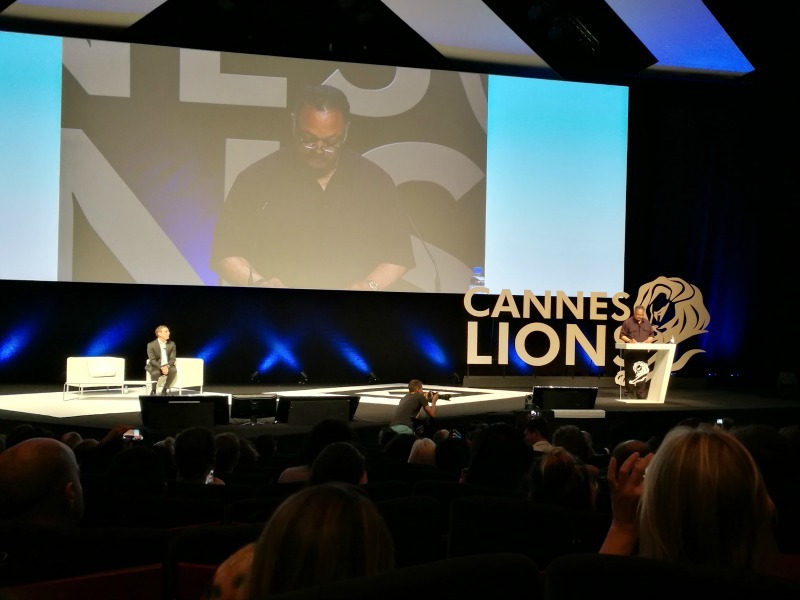 CANNES — Civil rights activist Jesse Jackson called on brands to help solve inequality, in a conversation led by Edelman CEO Richard Edelman. Jackson pointed out that economic inequality continues to plague the world, fuelling fear and division in many countries. "Up until recently the great challenge was to close the horizontal gap — the gap was strictly racial," said Jackson. "Now it’s become a resource gap, it’s a vertical gap. This gap is getting wider." In particular, Jackson said that "globalisation is incomplete", leading to an uneven playing field where some have better access to resources and capital. As a result, he said, a divide has opened up, fuelling "fear, ignorance, hatred and violence." "We have globalised technology and capital, but we have not globalised human rights, workers rights, children’s rights and environmental protection," he said. "The gaps between haves and have nots are increasing." Politicians, noted Jackson are more concerned with their districts. Accordingly, he called on brands to use their creativity to improve lives, by helping people find common ground. "We must work together to create a more diverse workforce," said Jackson. "We must create a more inclusive environment. Give a voice to those without voice." However, Jackson warned brands that they must be authentic in their efforts. "The message has to start from the authentic experience," he said, noting that "none of the owners of the cigarette companies smoked." "When branding is locked into an accentuated humanity and reality, it gives it moral authority," continued Jackson. "When I look at GM and the positions it has taken to expand the workforce, that’s a story worth telling." Meanwhile, Jackson said that companies have to do a better job of inviting minorities in to create more diverse workforces. " No one group has a monopoly of genius," he pointed out. Setting the scene, Edelman pointed to research from the firm's Earned Brand Report, which revealed that a brand's position on social and political issues drives 57% of the world's consumers to either buy or boycott it. "We're living in a moment of fear," said Edelman. "Brands are the islands of stability in this chaos."